The calendar hit another first of the month. Another day further from you in my arms, but closer to meeting you again. I knew coming up that October would be hard. Last year October felt like a stab in the gut. Logan should be here and we should have pictures of him at the pumpkin patch. We should be deciding what cute Halloween themed onesies he’d be wearing. I still feel it this year, when deciding on costumes what would he like. He’d only be a little over 1 so I’m sure I could convince him to be a pumpkin like his sister was our first Halloween in our new home. 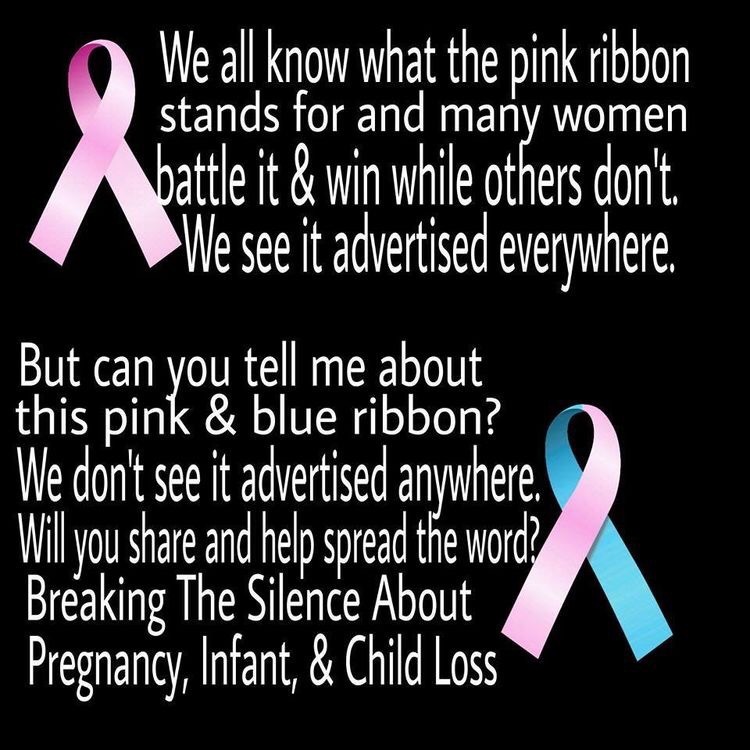 October is hard for another reason, it’s infant loss awareness month. I know before this I only knew October for breast cancer and pink shirts everywhere. Last year I found out about a project ‘Capture your grief’. It was starting by a photographer who experienced infant loss and she wanted to use her art as therapy. The idea is not to have great photos that belong on walls, but capturing where your memories are that day and she gives you prompts. Last year I was too raw to think through each day. Some of these assignments are just downright hard. This year I’m giving myself grace to remember, and grace to let go of some hard memories. 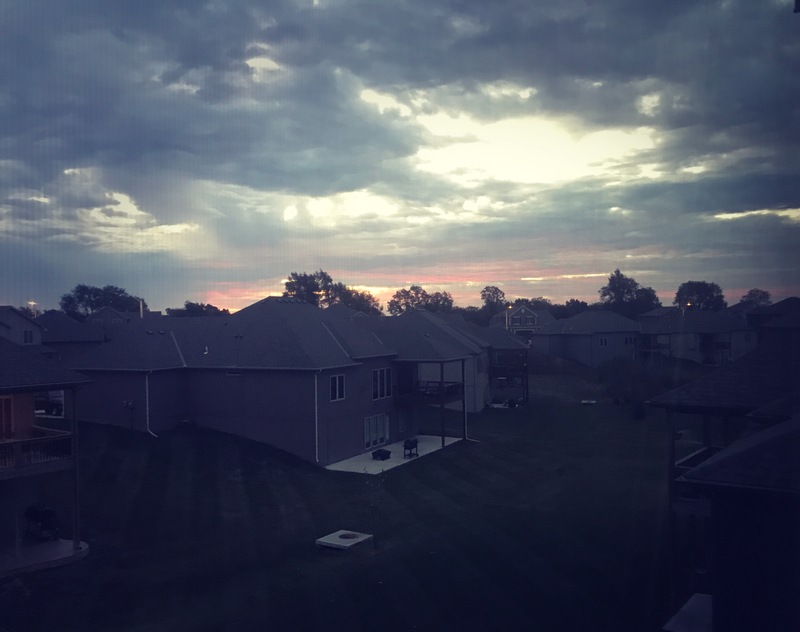 This morning for the beginning of October the assignment was sunrise. I was at first mad at how cloudy it was that there wasn’t looking like much of a sunrise. Then slowly the pink filled in under the blue. I couldn’t help thinking that this is just what this month needs! A little more blue to go with all the pink in October!